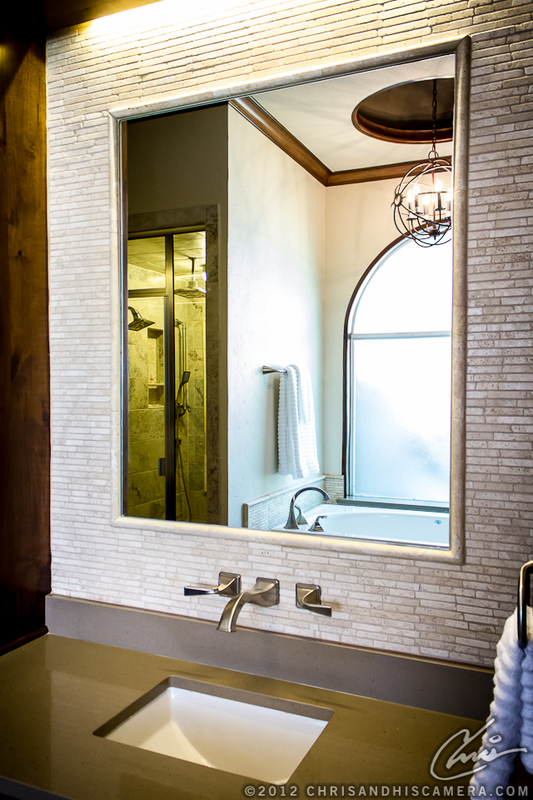 Creating a luxurious spa retreat in a small master bathroom was no simple undertaking, especially without increasing the overall footprint of the space. The home owners desired an upscale design that would stand the test of time; a design that was modern, yet elegant. The space was taken down to the studs and completely rebuilt using the same overall floor plan. From the new domed ceiling to the porcelain floor tile, every detail was carefully planned so that it would meet and exceed the homeowners wishes. Judging from the remarkable before and after photos, we rose to the challenge.